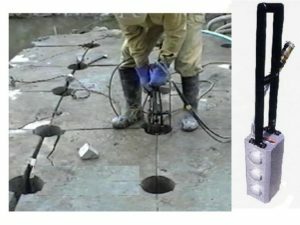 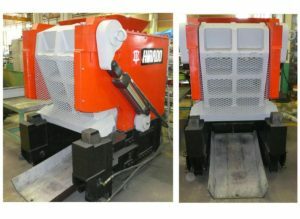 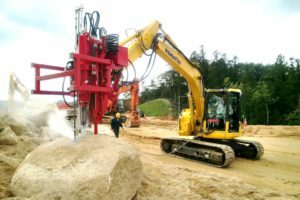 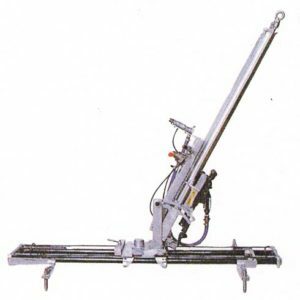 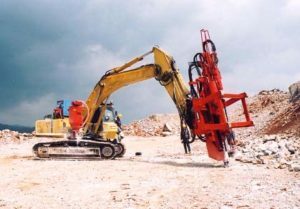 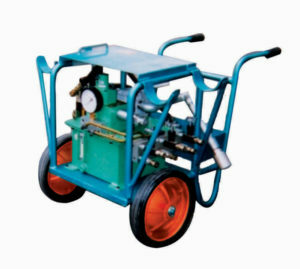 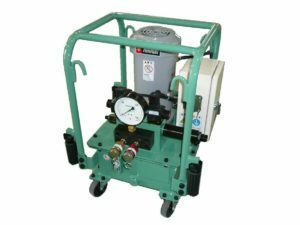 These machines are for drilling hole in stone, bedrock, concrete, etc.It can be used in many job site such as construction job site, bridge pier construction, rock splitter hole, Non-explosive demolition agent hole, concrete pile hole, drilling in the tunnel, slopes, drilling in the water, residential development job, etc. 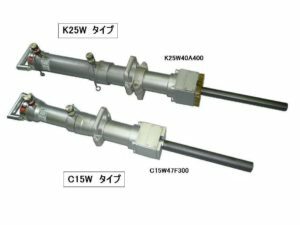 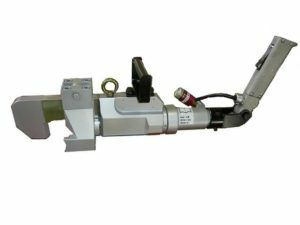 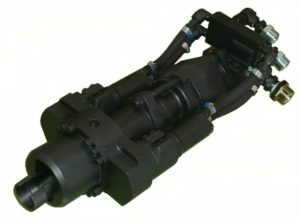 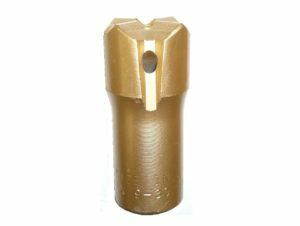 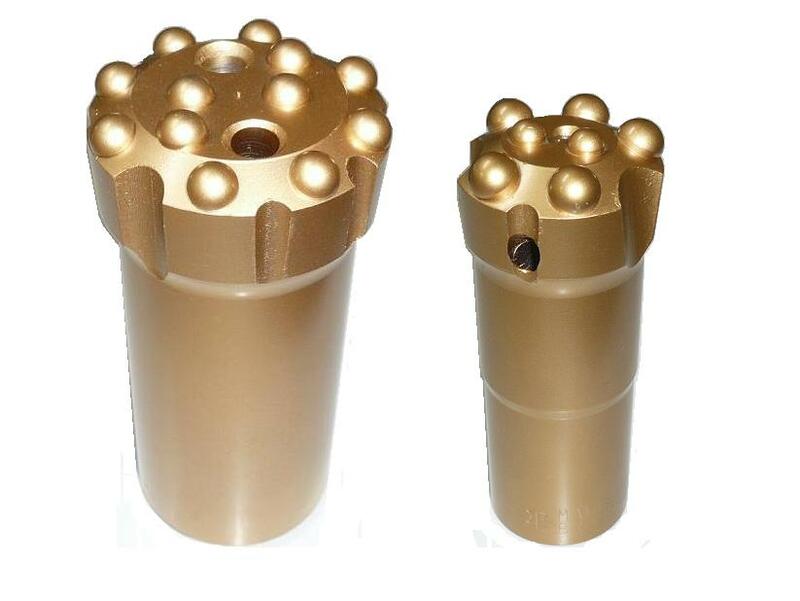 This integrated bit with rod is used for Small Rock Drill (TH-5 Root Hammer) which is produced by HIRADO, Japan. 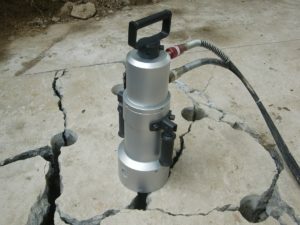 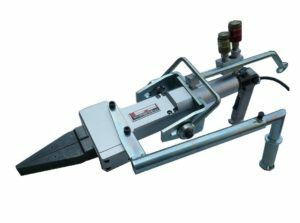 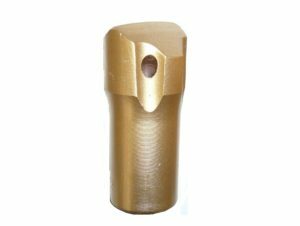 It is best for drilling small holes on concrete , bedrock and hard rocks in where construction job site, stone industry etc. 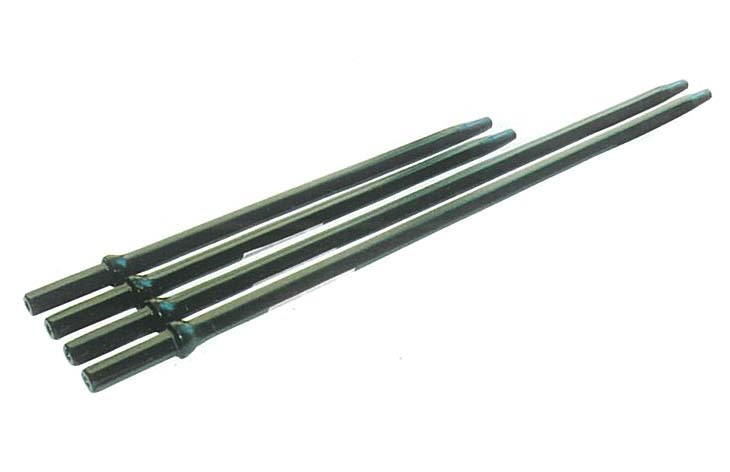 These rods are used for Small Rock Drill (TH-5 Root Hammer). 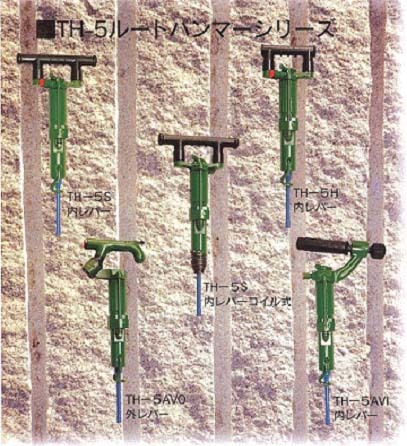 It can be used with HIRADO bit attached to top of the rod. 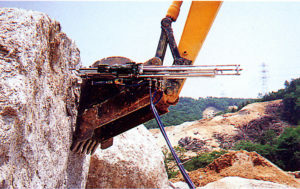 And also it is high durability because of special steel.